Where Is It Better To Place Your Air Conditioning Split? 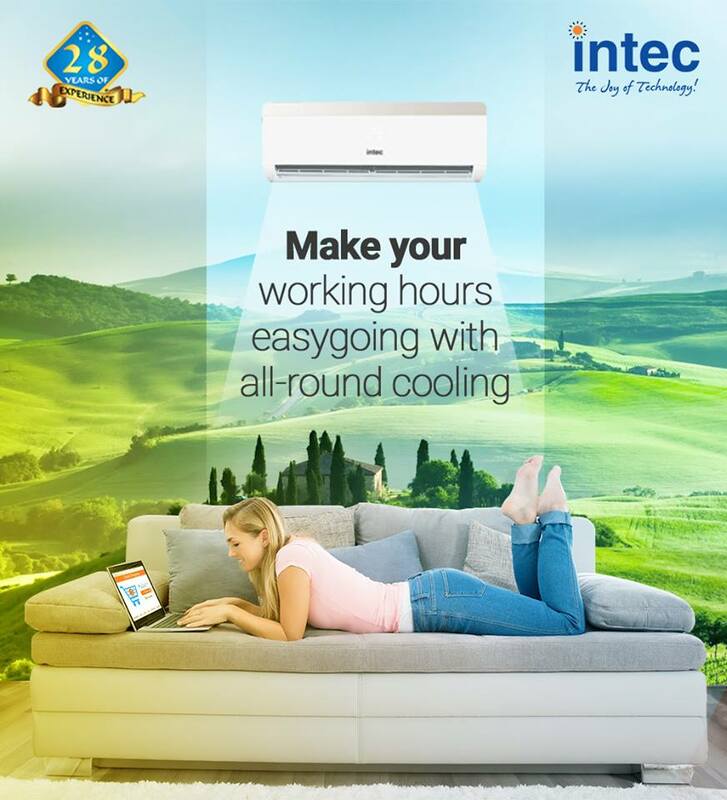 The arrival of good weather always causes for joy, but then comes the heat and high temperatures; spend our leisure time in a home that is not comfortable is not pleasant at all, so it is normal that we consider installing an air conditioning system that makes these months much more bearable. Of all the questions that become apparent when we decide to include this equipment in our home, one of the most repeated places is where we will locate the split or the splits that will provide us with the desired temperature. First of all, we must bear in mind that air conditioning systems that use splits (indoor units) also require an outdoor unit, which is the one that will be located outside the home and that allows hot air to escape. The next thing to consider is split air conditioner price and how many splits we will need to make our home life comfortable. To assess this, we will have to take into account many factors: depending on the area in which we live, there will be specific climatic conditions that we should consider. The orientation of our house or apartment (another important factor), will also influence our air conditioning needs, as well as checking that there are no places where the outside temperature can sneak in. And, of course, we will also consider the aesthetic conditions that we prefer in our home at the time of carrying out the choice of the system. It is necessary that we also think about the hours we spend at home and in what areas we invest them in obtaining the best possible performance from the equipment we buy. The best idea is always to place the splits in the places of greatest transit, that is, in those that we spend most of the time. One of the places where it is most practical to place the split is in the living room: it is a meeting place and a place to rest, where you can spend hours in front of the television, and it is a much-indicated place in most cases. Another of the most recurrent places when placing an internal unit of air conditioning in the master bedroom; it is a room where, without a doubt, we will spend many hours, besides being essential regarding rest and recovery of energy. Sleeping well helps us face each day, and that is why taking care of the environment is so important. By placing a split in the bedroom, we ensure that a factor as annoying as excessive heat prevents us from falling asleep. The multi-split systems are efficient when it comes to saving costs and increasing the profitability of the systems: you will have the ideal temperature in more places of the house, being able to regulate each environment according to needs and preferences, and you will only need an outdoor unit to keep everything active. 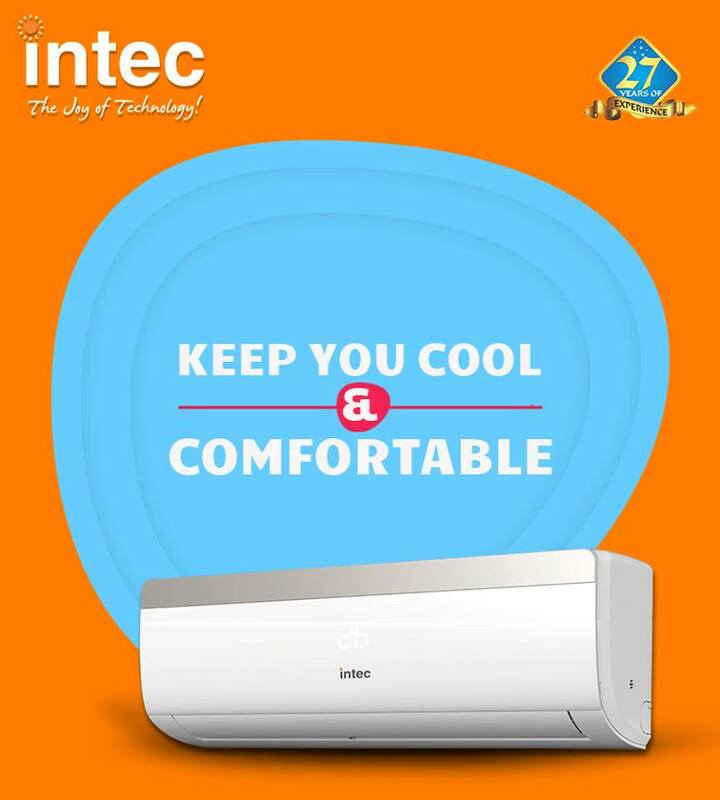 As advised by split air conditioner manufacturers in India, the outdoor unit must be located between ten and twenty meters away from the splits; nor should we forget its regular maintenance, as well as that of the internal units. So if you plan to incorporate a system by splits in your house for this summer, a system of these characteristics is comfortable to install, to maintain. You can choose how many splits to put and how to distribute them according to your needs, and even program our equipment, so that activate at certain times and thus find our home always at the perfect temperature.